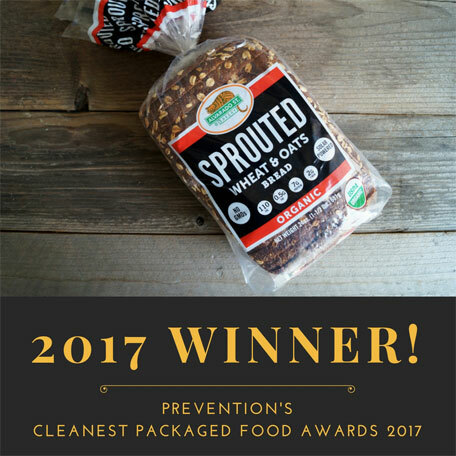 Alvarado Street Bakery's new USDA Organic Sprouted Wheat & Oats Bread is a winner in Prevention Magazines "Prevention's Cleanest Packaged Foods Awards 2017", and featured in the March 2017 issue. Alvarado Street Bakery would like to say "THANK YOU!" to all of their customers, and everyone at Prevention Magazine, for making this variety a WINNER! 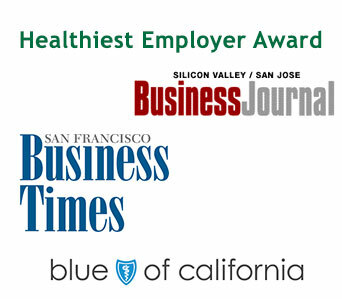 For the 5th year in a row, Alvarado Street Bakery was recognized as one of the Bay Area's Healthiest Employers by The San Francisco Business Times, Silicon Valley/San Jose Business Journal, and Blue Shield of California. Joseph Tuck, representing the workers of Alvarado Street Bakery, was allowed a 10 word-speech and said "Alvarado Street Bakery’s Triple Bottom Line: People, Planet, Profits. Thanks." The Bay Area’s Healthiest Employer Award celebrates leadership in workplace wellness programs. At Alvarado Street Bakery, we are proud to be recognized for our commitment in promoting health and wellness for our workers, and being an example for other companies. Some of our current initiatives include a pre-work stretching area, a walking/pedometer program, a fruit & vegetable challenge, and an employee health fair. 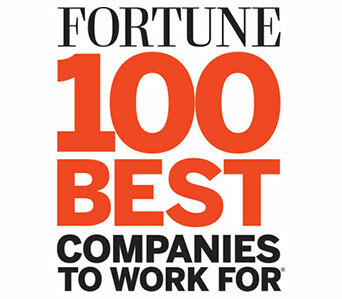 To identify the 100 Best Companies to Work For, each year Fortune partners with Great Place to Work to conduct the most extensive employee survey in corporate America. Two-thirds of a company’s survey score is based on the results of the Trust Index Employee Survey, which is sent to a random sample of employees from each company like Alvarado Street Bakery. This survey asks questions related to employees’ attitudes about management’s credibility, overall job satisfaction, and camaraderie. The other third is based on responses to the Culture Audit, which includes detailed questions about pay and benefit programs and a series of open-ended questions about hiring practices, methods of internal communication, training, recognition programs, and diversity efforts. Alvarado Street Bakery is very pleased to be the recipient of such fantastic award. "The worker-owned cooperative known as Alvarado Street Bakery traces its roots to the 'Food for the People, not for Profit' movement in the Bay Area in the 60's and 70's. A founding group started producing baked goods in 1979. Originally a non-profit, the bakery became a coop in 1981. Currently employing over 100 people, dedicated to providing good working conditions, a living wage and quality benefits, as well as producing the highest quality organic baked goods anywhere and deriving over 40 percent of its electricity from roof-top solar, the company has thrived and given back to its community, demonstrating leadership and an outstanding model. Alvarado Street Bakery is a Sonoma County Green Certified Business. It was one of ten businesses awarded a National Green Jobs award." 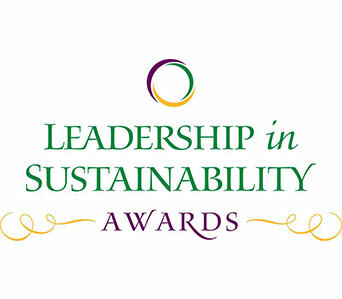 Thank you to the Leadership Institute for Ecology and the Economy for recognizing our on-going efforts in being a sustainable business. 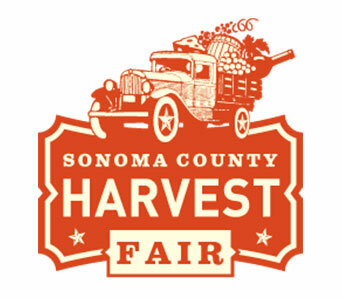 Each year the Sonoma County Harvest Fair selects members of the community to be honored for various and delicious food products such as bread. The workers at Alvarado Street Bakery are proud to have received Gold, Silver and Bronze medals at various Sonoma County Harvest Fair events over the years. Our co-op continues to focus on the superior quality of our organic, non-gmo and delicious breads, bagels, buns and other products. Our team believes that healthy can also be delicious and have proven this to be true since 1979. The California State Fair is the annual state fair representing the entire state of California and takes place in the state capital Sacramento. In addition to the entertainment, fair rides, food vendors, concerts, and numerous fun activities, the fair awards individuals and companies miscellaneous awards. Alvarado Street Bakery was proud to receive a Blue Ribbon in its category. 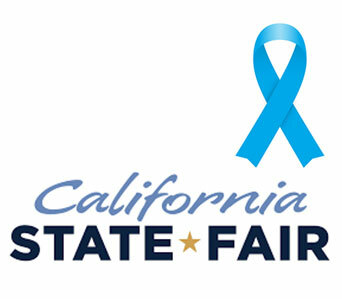 It makes our team genuinely proud to be recognized at different events such as the California State Fair. 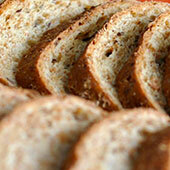 Alvarado Street Bakery's Sprouted Rye Bread was voted BEST by Everyday with Rachael Ray Taste Test! 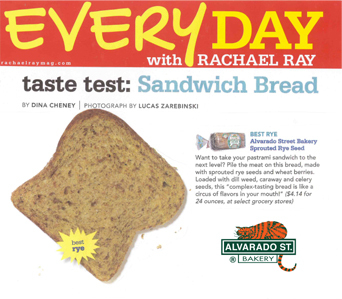 Sonoma County’s own Alvarado Street Bakery won the "Best Rye" category in a sandwich bread taste test conducted by Everyday with Rachael Ray Magazine. 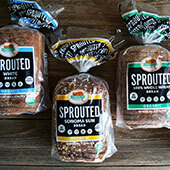 Alvarado Street Bakery, a worker owned cooperative located in Petaluma, CA, was contacted by a representative of the magazine to provide samples of their Sprouted Rye Seed Bread for a series of blind taste tests that were conducted by a panel of Everyday by Rachael Ray editors and food industry professionals. The employees of the bakery co-op were really excited to find out that they won the rye category, and they have posted images of the magazine on their Facebook page. The bread is a very unique flour-less loaf that contains sprouted organic rye-seeds, along with caraway seeds, dill weed, and celery seeds. 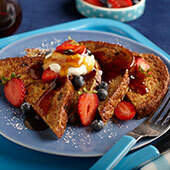 The magazine states that this "complex-tasting bread is like a circus of flavors in your mouth!" Alvarado Street Bakery is now in its 37th year and is owned and managed entirely by the employees. Alvarado Street Bakery makes sprouted wheat breads and bagels that are sold in grocery stores and natural food stores nationally and internationally.